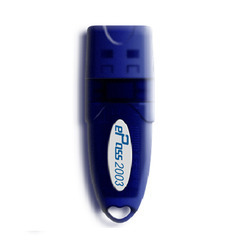 For our esteemed clients, we are offering an enormous range of EPass2003 USB Token that is used for digital communication and transaction. The offered product is rendered in sync with the set industry norms. This product is offered by our skilled professionals using the latest technology in an effective manner. 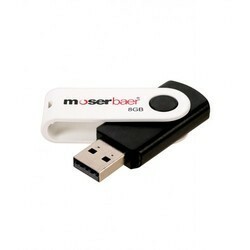 Moreover, this product is provided under various quality parameters in order to ensure its quality. Looking for USB Smart Tokens ?